If you didn’t already know from reading my blog, I have had so much fun in this process. 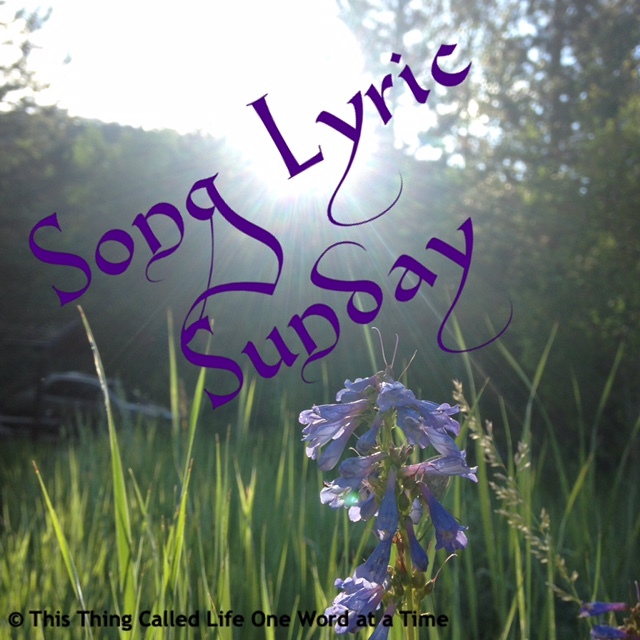 I started it as a place to post flash fiction. I didn’t know how that was going to go, but it has actually gone better than expected and I’ve learned so much along the way. It’s given me a chance to write things I never really thought I could and step out of comfort zones I didn’t know I had. I’ve had to do some research for some of my stories, even though they were never more than 1,500 words, because what the hell is “weird west” any way? I’m not sure I completely rocked that story, but at least I didn’t give up. I also had to look up werewolves because despite reading about them and seeing movies, it is much harder to write about them than you would think; unless of course that’s your thing. There was a challenge in December that I started but didn’t quite finish. The prompt was “A famous, unsolved crime.” I tend to take some of these things a bit too literally, so I ended up on the Internet looking them up. I decided to stay away from the really well known ones, Jack the Ripper, the Black Dahlia, the Zodiac killer. I found one that I’d actually never heard of, the murder of Marilyn Sheppard, and ended up on this website for the next eight hours or so reading all about it; all 19 chapters of it. Here I was, thinking it would be better the less I knew but before I knew it, I had far too much information and couldn’t even think where to begin to write a 500 word story about it. After reading each chapter I believed whole-heartedly that one person was the killer only to believe something completely different in the next chapter. I think the worst part was getting embroiled in it for hours only to realize they still don’t know who did it. Probably why it’s called an unsolved crime. Which brings me to this blog post I read last week about a Podcast called Serial. I commented that I would check it out, but having never listened to a Podcast and not knowing how to even look it up, I had almost completely forgotten about it until last night when my daughter’s best friend mentioned it. It was one of those teenage girls screaming in the kitchen moments. She even took my phone and downloaded it for me, because apparently there’s a Podcast App on my phone that I didn’t even know was there. (Thank God for teenagers who actually grew up with technology and seem to know way more about it than I do; and I think I actually know quite a lot!). So there you have it. I listened to the first episode on the way home from work and can’t wait to listen to the next one. It’s just so interesting even though I know by the end of it I probably won’t be any closer to knowing what really happened than I am today. This is actually really strange to me, that I’ve gotten so into this stuff. I didn’t even know I liked true crime. Maybe it’s all the Criminal Minds I’ve been watching lately? Who knows. I’m just going to enjoy it for now. Maybe it will turn into a thing, or maybe it already is. Here’s hoping it doesn’t completely overtake my life! 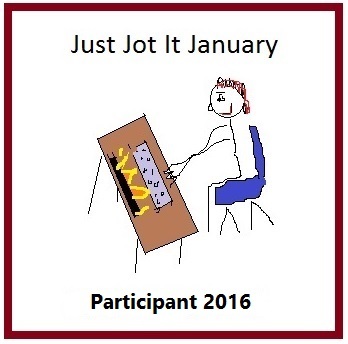 This post is part of Just Jot It January hosted by Linda G Hill. Click on the link to come play with us. I LOVED Serial. Waited each week with baited breath! 🙂 There is something extra exciting and intriguing about true crime! I’m pretty happy I don’t have to wait each week for a new one, it’s just finding the time to listen. Lol. I’m loving it so far! They’re gonna have another series… although I wonder how they’re gonna find any story that’s as good as that one. However, I think I could listen to the dictionary being read if it was being read by Sarah Koenig. Thanks for sharing your thoughts. The older I get the more I can’t watch crime shows. I think about them way into the night and can’t sleep. So I pretty well stay away from them. Love you girl! !